When I see people launching their first course I know how incredibly excited and even scared they can be. They are so excited about it and know it can help so many people but are hit with a wave of crickets. That's why I always do THREE super important things to promote my course before and during the launch. This is a great way to see who is interested in your course topic and warm up your audience at the same time. Simply ask questions relating to your course topic. Example: What has stopped you from creating your first course? If you aren't following up with the people who vote on your polls, ask questions, or even RSVP to your live event you are leaving money on the table. The follow up is where you can make the biggest impact 1-on-1 and make the most sales so be sure to follow up with every person you can! 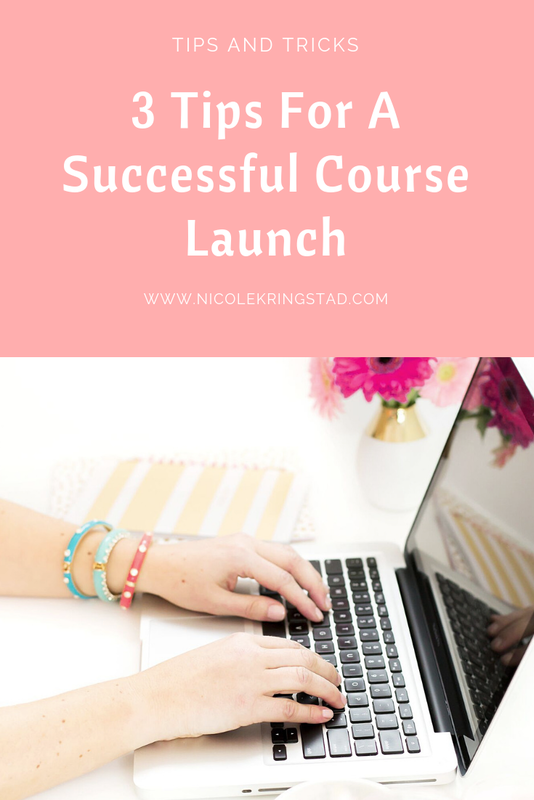 Ready to dive deeper into making your first or next course that is guaranteed to sell?